A lot of people (Including us!) 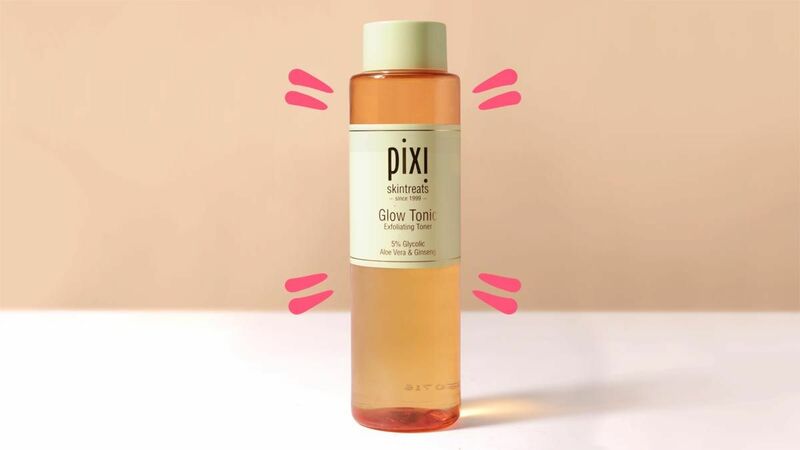 love the Pixi Glow Tonic for a few reasons: It purifies pores, hydrates the skin, and makes your complexion look radiant. But aside from using it on your face and neck, did you know you could use it all over your body, too? Keep scrolling to find out how! 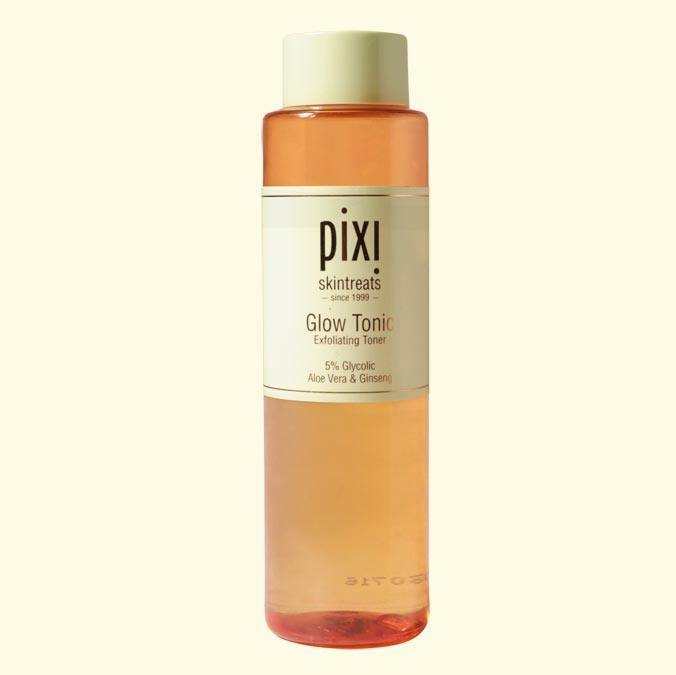 Instead of roughly scrubbing your siko and tuhod every day, try Glow Tonic instead! Its formula, which contains ~*5 percent glycolic acid*~, will gently slough away dead skin cells to reveal brighter + more luminous skin.